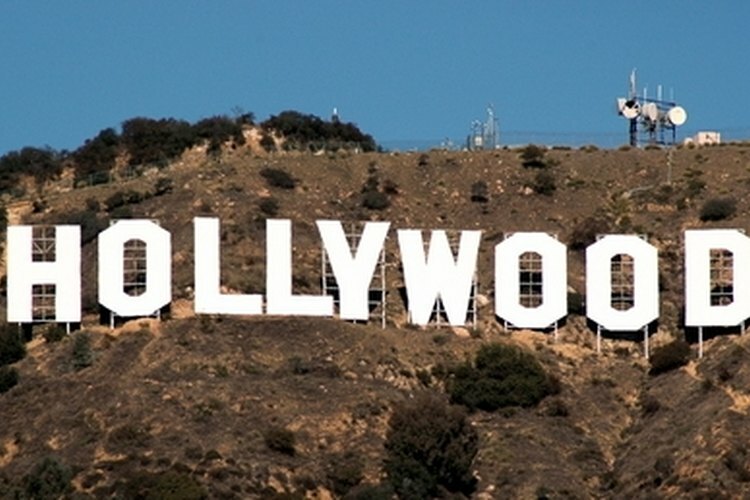 The Hollywood sign is located in northeast Los Angeles and sits on top of a mountain overlooking the entire city. Right at 1,675 feet in elevation, the sign stands 50 feet high and 450 feet in length. A short drive into Hollywood and about a 3-mile hike, will allow you to get up to the top of the mountain. While there used to be a dirt trail located at the end of N. Beachwood Dr. in Hollywood, CA, it closed permanently in April 2017. Now hikers should head to the Canyon Drive trail instead. Take exit 8C from the 1010 freeway for Gower St., turn right onto N. Beachwood Dr. and then turn right onto Franklin Ave. Turn left onto Canyon Drive, and in about 1.3 miles, arrive at at 3200 Canyon Dr, Los Angeles, CA, 90068. You'll see a parking lot across from Bronson Canyon Griffith Park. Find the trailhead for the Canyon Drive hike. It’s a 6.5-mile loop that brings you to the 1,708-foot summit of Mount Lee, just above the Hollywood sign.